Consortium of Medical, Engineering and Dental College of Karnataka is going to conduct the UGET Exam on 13.05.2018 at various examination centers. Applied candidate can download their respective COMEDK UGET Admit Card 2018 by Name Wise. Here below on this web page we have described the information about comedk.org 2018 Hall Ticket, Exam Dates, Exam Centers. By using User ID & Password Candidate can download COMEDK Admit Card 2018. So, applicants are suggested to read the complete UGET Exam Hall Ticket article below for all the latest updates. About COMEDK UGET Entrance Exam : UGET is a state level entrance exam managed by the 150 engineering colleges, 12 medical colleges and 25 dental colleges in the state of Karnataka UGET Exam. Candidates who wish to sit in the Under Graduate Entrance Test 2018 need to register themselves before the last date in the online mode. After this they are required to download the REPCCOMEDK UGET Admit Card 2018/ COMEDK Admit Card from the official site. Participants who wish to check the comedk.org 2018 Hall Ticket, Exam Dates, Exam Centers should read all the below-mentioned information. 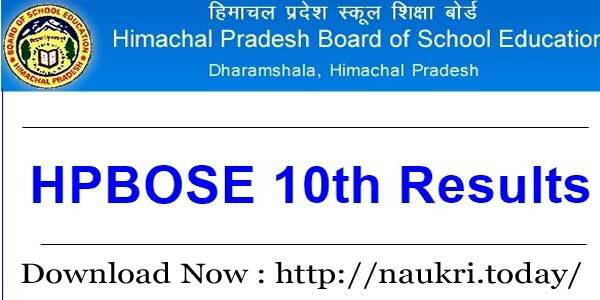 Fresh Update as on 04.05.2018 : Comedk UGET 2018 Admit Card released on today. Candidates who have successfully filled the application form, can download Comedk UGET Admit Card 2018 from 04.05.2018 to 12.05.2018. The examination will going to organize on 13th May 2018. UGET 2018 Hall Ticket link is available at the bottom of the page. What is Importance of comedk.org 2018 Hall Ticket | COMEDK UGET Admit Card 2018 ? COMEDK has conducted the registration process for the applicants who have applied for getting admission to various Member institution. Presently more than 14 Medical, 25 Dental and above 150 Engineering Colleges with more than 20,000 seats are provided affiliation with COMEDK. Now It will conducted at various 20 exam centers whose list is mentioned ahead. Participants have to write the examination only at one of the below mentioned centers only. Applied candidate should be selected on the basis of best performance in this Under Graduate Entrance Test 2018. After that candidate should check here answer key, result etc. Final merit list will be decided by the Department. If Applicants will crack this exam, then they are start preparation very hard. 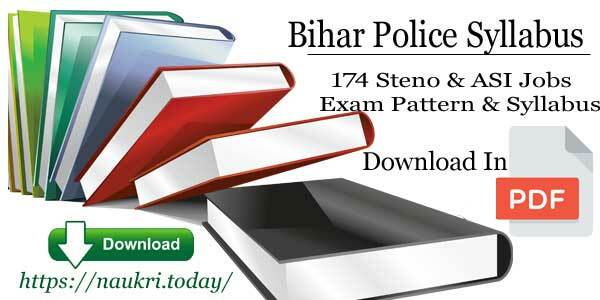 We are providing here for all study material just link Syllabus & Exam Pattern. Written examination will conducted in the month of May 2018. Participants who are going to write the examination can download the UGET Exam Hall Ticket from the official site. Admit card or Test Admission Ticket known as TAT will available now. UGET Details like Result or Test Score declaration will done in between 18th May 2018 to 29th May 2018. It is mandatory for the applicants to bring their COMEDK 2018 Admit Card/ Permission Letter at the exam center as without it participants will not be allowed to enter in the exam hall. Admit Card is very important Documents for the candidate who are attending the exam. In COMEDK Hall Ticket may important information are available like exam date, exam center, Time of the exam, etc. So please carry all COMEDK UGET Admit Card 2018 with us on Exam Centre. All other instruction about Examination will mention on your comedk.org 2018 Hall Ticket/ COMEDK UGET Hall Ticket. So it is very compulsory that candidates should download the COMEDK Admit Card 2018 from the here. 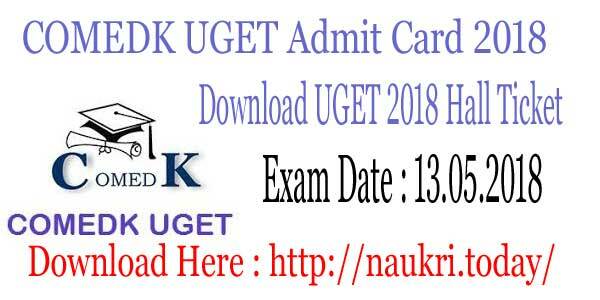 UGET Exam 2018 Admit Card downloaded into A4 size paper. It is very mandatory to download the comedk.org 2018 Hall Ticket from official website. Without it participants cant write the examination. They will not allowed to sit in the examination hall. Simultaneously the participants are supposed to carry their one ID proof at the exam center for verification purposes. you can check UGET Exam Hall Ticket by using Reg. No. & name. Direct Link of Downloading UGET COMEDK Admit Card given below. Qualified candidate should take admission in best college in Karnataka State. So, Best of luck For all the participants to crack this COMEDK 2018 Exam. Download and take a print out it for Examination usage. Candidates should take a print out of the Admit Card which is necessary to bring it at the examination hall during exam. Conclusion |COMEDK 2018Admit Card : Consortium of Medical Engineering and Dental College of Karnataka has issued a notification regarding the written examination for the post UGET 2018. Participants who have applied can download their COMEDK UGET Admit Card 2018 from the official links mentioned at the above.